BENEFITS: The star player in strawberries is vitamin C, an antioxidant that helps build and repair the body’s tissues, boosts immunity, and fights excess free radical damage. These berries make really pretty instagram pictures but not only that, they offer so many benefits packed into one tiny, delicious bite. There are over 600 different types of strawberries, WHO KNEW? These babies are great for an added antioxidant boost that can help your immune system which will make you feel berry good from the inside out. If you have a little human growing inside of you, these berries are great because they are jammed with folic acid and other vitamins that can support your baby bump. 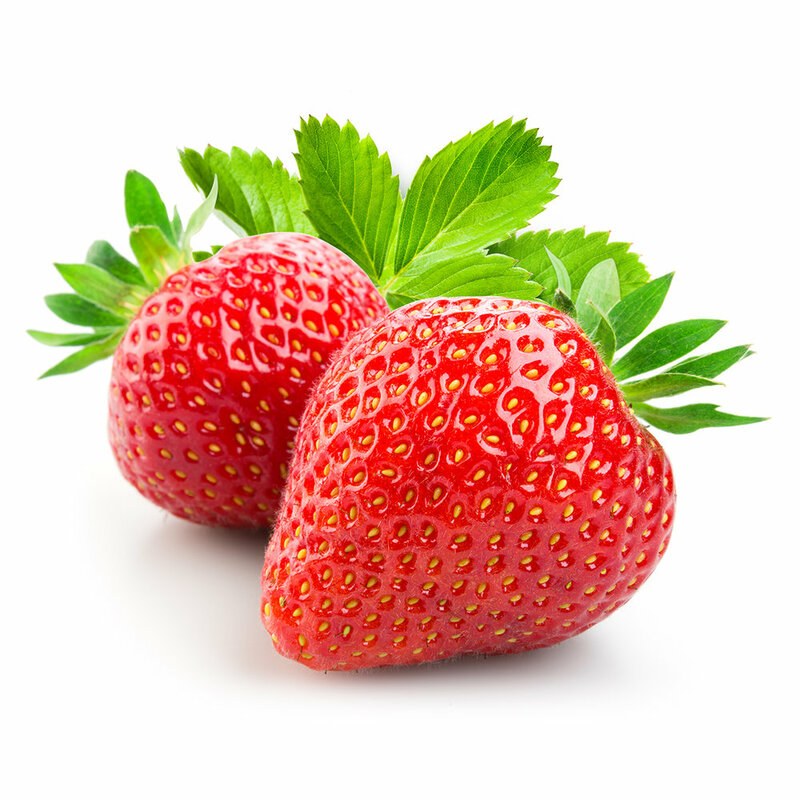 Strawberries are packed with anthocyanins that help improve blood glucose levels as well as help reduce total cholesterol for a healthy hearty. They are delicious, sweet, and low in calories so eat as many as your heart desires and it’ll thank you for it in the end.